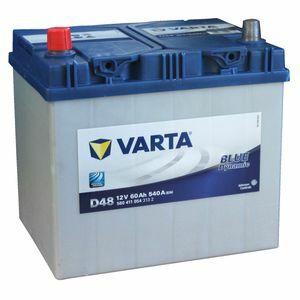 I ordered the wrong battery for my car and got in touch with Tayna to ask if I could return it. 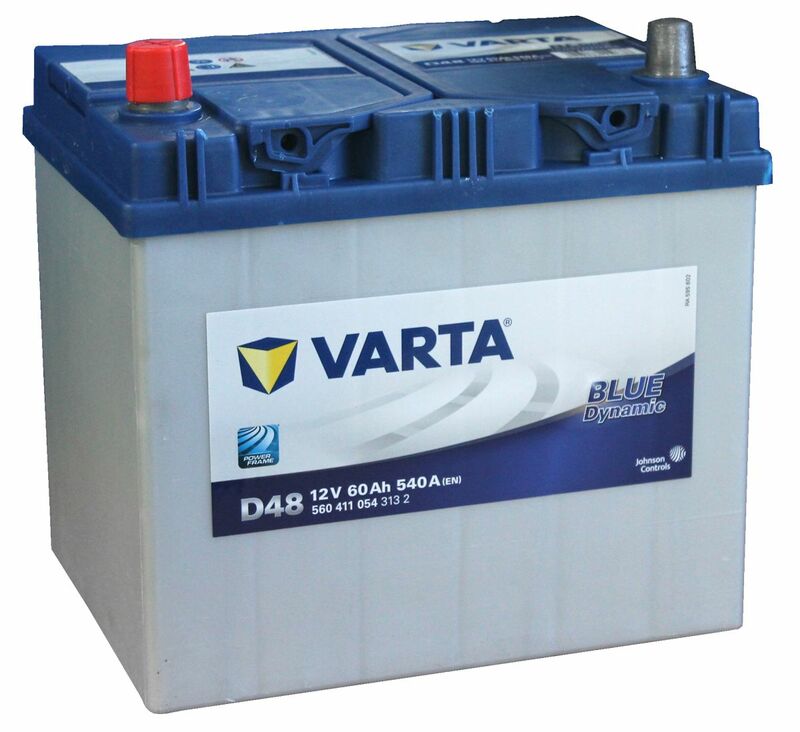 They were really helpful and advised me that I should order the D48 Varta Blue Dynamic instead. They arranged collection of the first battery and delivered the correct one at the same time. My account was credited with the refund cost minus a small cost for the return. Extremely efficient service considering it was my mistake! 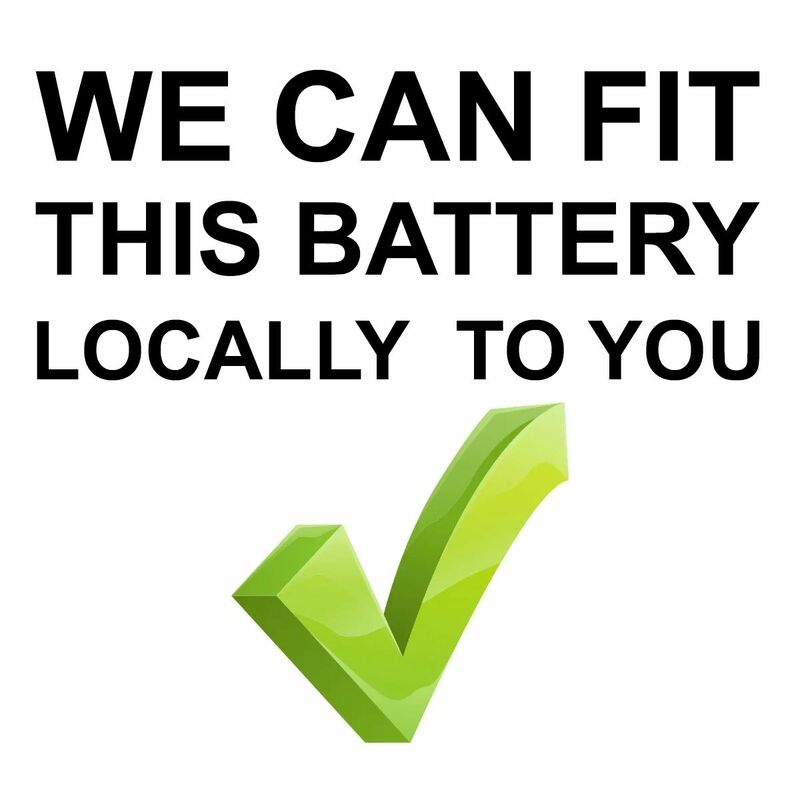 A quality battery at a great price. I phoned up and got sound advice and was steered towards this battery rather than the incorrect one I was going to select. Good guidance from several members of staff meant I even got the terminals the correct way around!